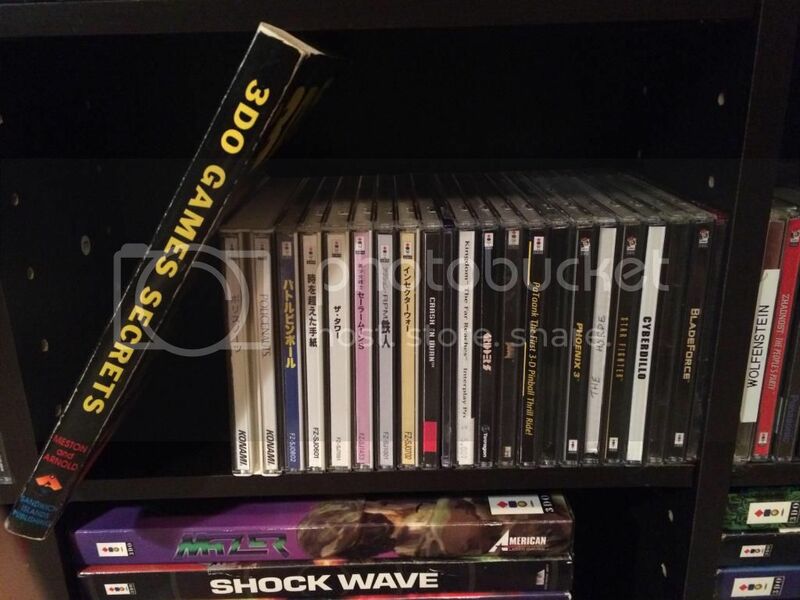 May as well join the ranks and add my 3DO listing. 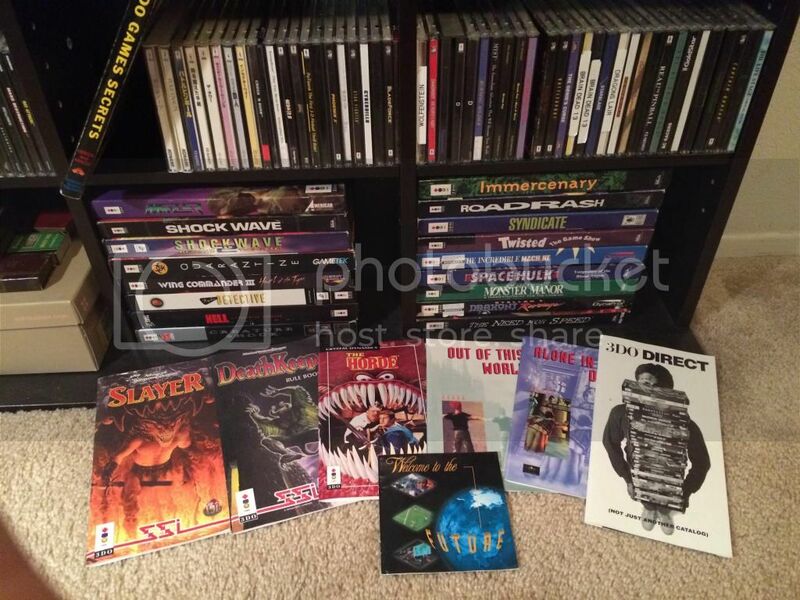 Most of these I got in ebay lots or at Bookman's (used book, dvd, music and game store chain that occasionally gets 3DO games by some miracle). 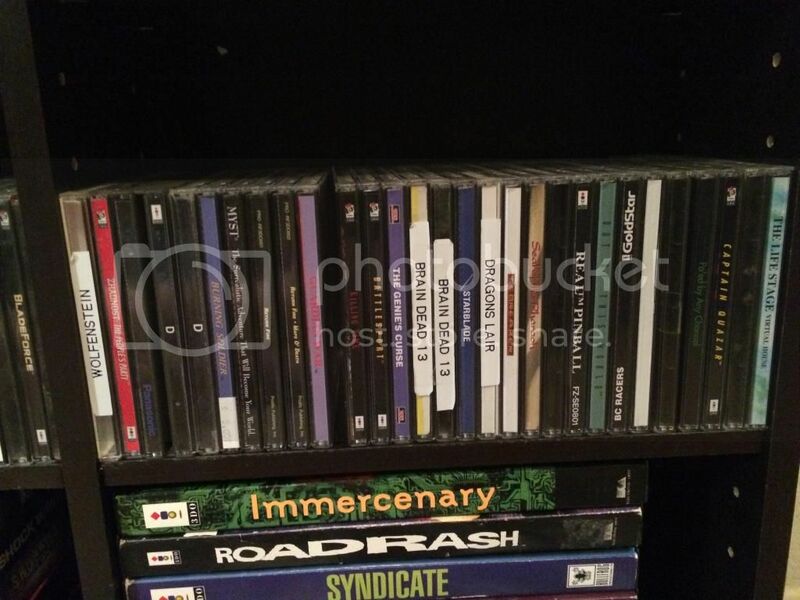 Half of the jewel case games still have their longboxes intact. Genie's Curse is actually Flashback in the wrong case. And I'm Panasonic all the way. I have two: the broken one, which is complete and stashed in its box, and the new one which has a worn CD-rom.